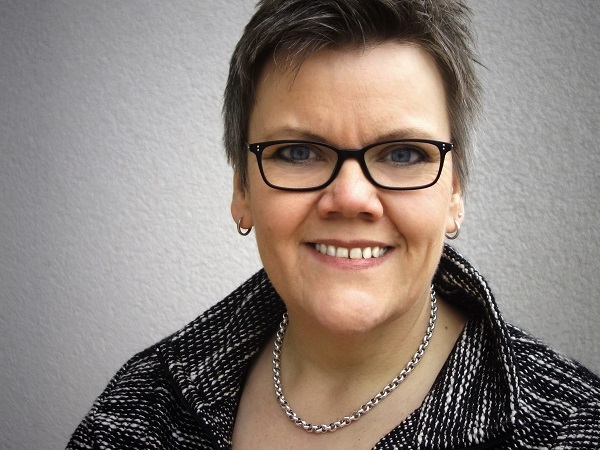 Born in 1967, Dagmar Behmer has an MSc degree in Analytical Chemistry and is today Marketing Manager of the NIR & Process Technology department of Bruker Optics in Germany. She started her professional career as a QC manager in the GC lab of a multinational specialty gas company, followed by an appointment in the United Kingdom, where she ran a QC lab as the senior manager of Analytical Services. In 2000, she joined Bruker Optics, the leading manufacturer and worldwide supplier of Fourier Transform Near-Infrared spectrometers. Her affection for edible oil applications and olive oil, in particular, began with a business trip to Andalusia, where she supported the local office with the implementation of NIR spectrometers to olive oil mills. Ever since then, she collected a large amount of data for various analysis parameters in the field of edible oils and fats and has established multiple co-operations in academia and industry. Today, she is looking back on more than 25 years of experience with NIR spectroscopy, focusing on food and agricultural applications. Dagmar Behmer is a member of the Euro Fed Lipid community as well as of the AOCS. She has actively participated in many congresses and published several papers on olive oil and frying fats as well as co-authored a book chapter on non-destructive analysis of food with FT-NIR spectroscopy.